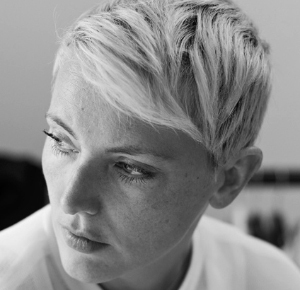 Formerly senior stylist at World of Interiors Magazine, Faye Toogood combines an un­usual collection of skills to blend interior design with creative direction, styling and branding. Her projects range from the two-dimensional page to the three-dimensional space, and from the real to the conceptual. This year sees the launch of her first collection of furniture and textiles under the label Toogood. Her collaboration with izé, Sticks and Stones and Broken Bones, is a series of door and cabinet handles and coat hooks that bring the tactile textures of the natural word to the usually geometric realm of hardware. You can look at the Sticks and Stones and Broken Bones range in our Bespoke section.